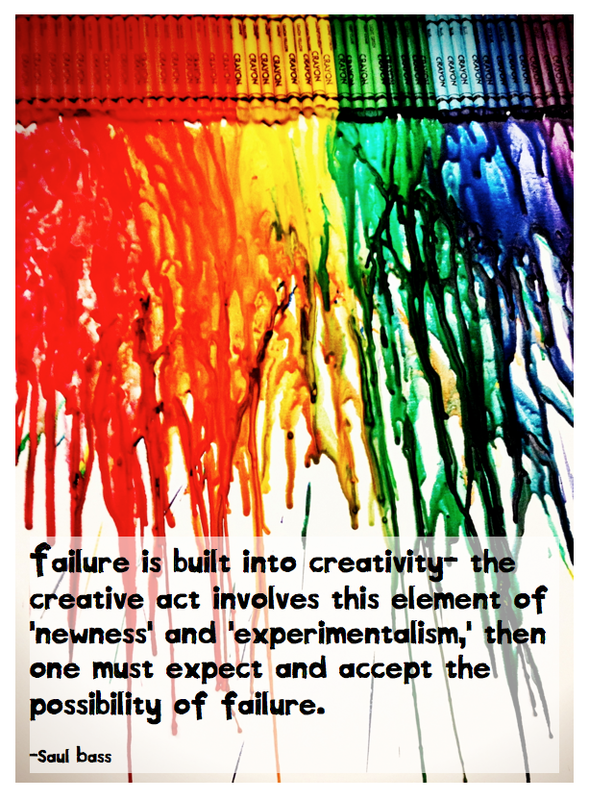 I have read a couple of articles recently which advocate for the development of creativity in children. Jim Danielson, of Arlington Heights, Ill., fell into tinkering after his mother said he couldn’t have a TV set in his bedroom. “If I build my own TV, can I have it in my room?” he asked. “They probably didn’t think I could do it, so they said yes,” he recalls. He built a projector system for his room during his high school sophomore year, and he and his friends used it to play Nintendo 64 games. His mother didn’t let him take the creation to college, though, concerned it might be dangerous in a small dorm room. No matter. Mr. Danielson, now 21, dropped out of college last year to accept a Thiel Fellowship—an unusual program started by Peter Thiel, co-founder of PayPal—which pays young innovators $100,000 to stay out of college and spend two years tinkering instead. Our first unit next year is about Solar Energy. Based on this information, I want to make sure I have lots of tools and materials that will lend themselves to tinkering with less emphasis on ‘package’ solar energy kits and more on guided discoveries through tinkering. This made me think back to developmental time in New Zealand schools where children are given the option to tinker to their hearts content. In light of the recent visit of Sal Khan to Boise, I would like to see our school move toward science/math oriented guided tinkering sessions that cross grade levels. This could also be extended into Family Math and Science nights where teachers, parents, kids all gather together to tinker. Sound fun to me! When I think back to our recent Exhibition unit, and I think about how engaged our students were when they were paired with mentors or found community members that shared their passion, I know this to be true. Seeing first-hand how kids respond when they have someone who really is genuinely interested in what they are passionate about is integral to the learning process. 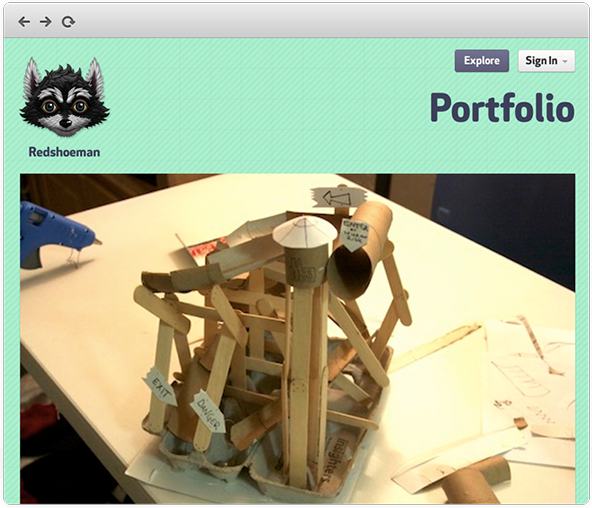 DIY – A Website to Share Your Creative Tinkering! DIY is an online community for kids. We give kids tools to collect everything they make as they grow up and a place to share it. We’ve all seen how kids can be like little MacGyvers. They’re able to take anything apart, recycle what you’ve thrown away — or if they’re Caine, build their own cardboard arcade. This is play, but it’s also creativity and it’s a valuable skill. Our idea is to encourage it by giving kids a place online to show it off, so family, friends and grandparents can see it and easily respond. Recognition makes a kid feel great, and motivates them to keep going. We want them to keep making, and by doing so learn new skills, use technology constructively, begin a lifelong adventure of curiosity, and hopefully spend time offline, too.